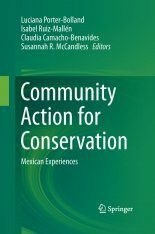 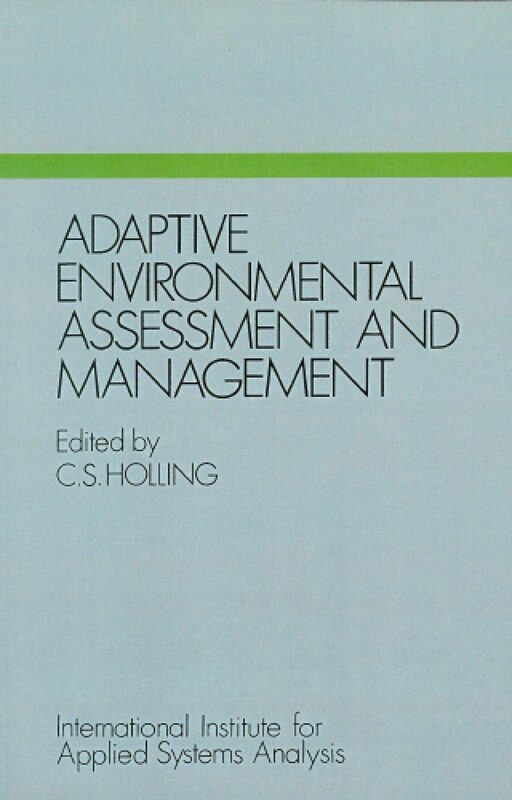 This book, originally published in 1978, develops an adaptive approach to environmental impact assessment and management and is based on a study initiated by a workshop convened in early 1974 by SCOPE (Scientific Committee on Problems of the Environment). 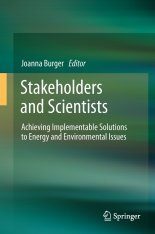 CS Holling discusses the nature and behavior of ecological systems and its issues, limitations and potential of environmental assessment. 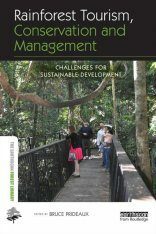 Further, he discusses the various methods of environmental impact assessment as a guide to the design of new environmental development and management projects. 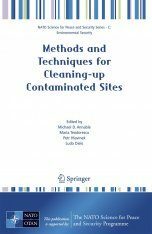 This approach surveys the features of the environment likely to be affected by the developments under consideration, analyses the information collected, tries to predict the impact of these developments and lays down guidelines or rules for their management. 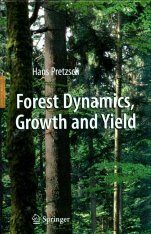 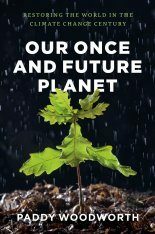 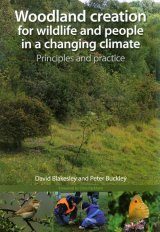 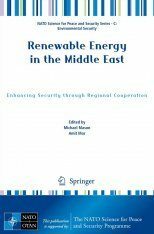 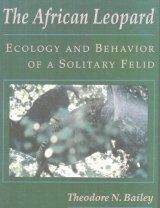 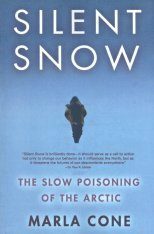 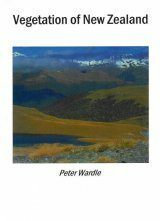 This book is concerned with practical problems and is devoted to a general understanding of the environmental systems through methods that have worked in the real world with its many uncertanties. 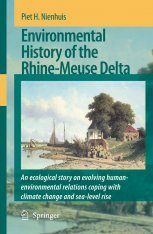 It does not reject the idea of environmental impact analysis but rather stresses the need for fundamental understanding of the structure and dynamics of ecosystems.